Bulgaria takes part at this year's edition of the international tourist trade fair "Tour Salon". The fair takes place from 19 – 22 October 2011 in Poznan, Poland. 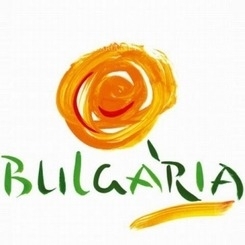 The participation of Bulgaria is organized by the Bulgarian Ministry of Economy and Tourism. Bulgaria is placed on an advertising stand of 80 sq.m. It featured the country's Economy Ministry and 9 tourist companies. Bulgaria presents itself as a destination not only for Black sea holidays, but also for ski tourism. Tour Salon features many Polish tour operators and tourist agencies and is an opportunity for business negotiations. This year's edition of the fair includes more than 700 participants from 38 countries. About 3,500 representatives of the tourist sector and 50,000 visitors are expected. In 2010 the partner of the Polish Tourist Fair was Bulgaria, whereas this year's partner of the event is Morocco.